Superb. love to try sometime ! now this is called mushroon fried rice and yummy looking munchrian balls too. This sounds so delicious! 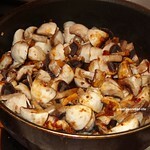 Mushrooms are a must buy for us too. Sometimes I'll come home from the store with 3 containers, only to discover I still have 2 from when I went shopping a few days earlier -- and then I have a mushroom feast! Always happy about it. I'll keep this recipe in mind for next time that happens, it sounds so delicious! 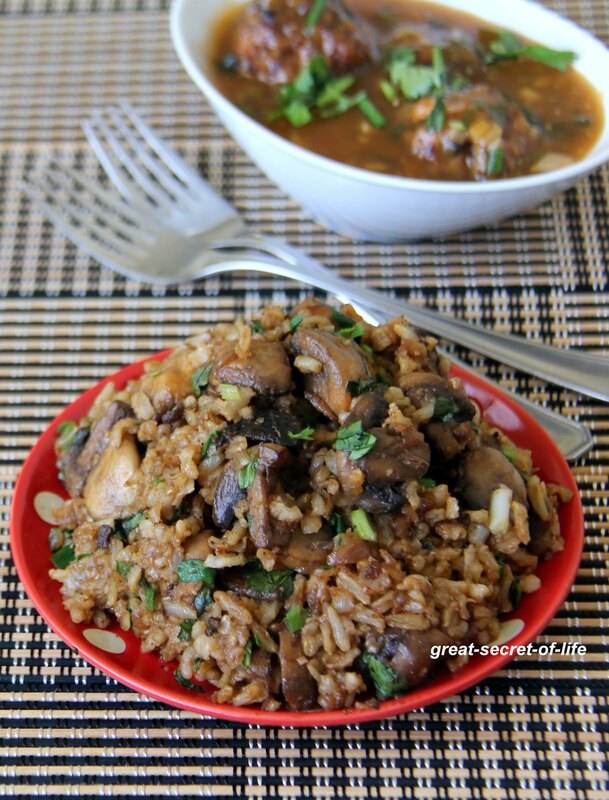 Delicious mushroom fried rice veena, very tasty and easy one pot meal. Very tasty and healthy one pot meal. love that it can be made very easily. 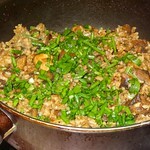 Healthy & perfect fried rice.....................love to have it. 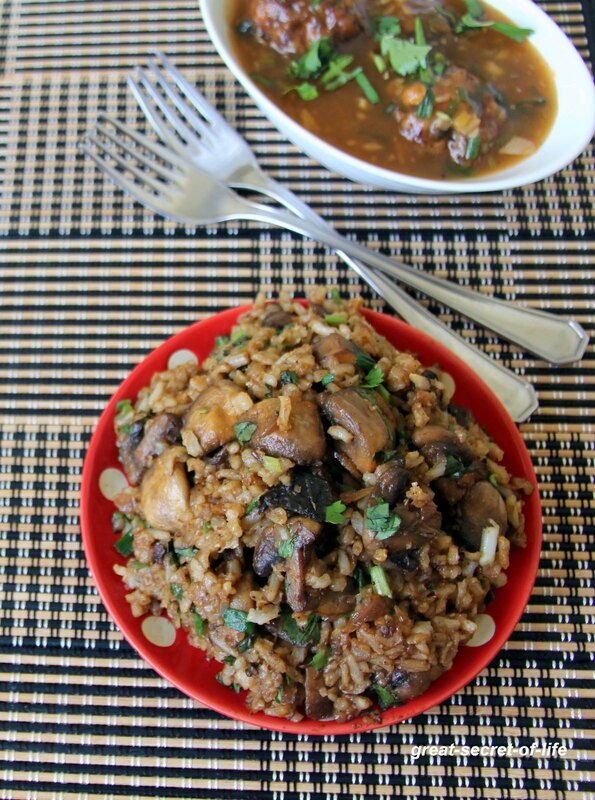 Mushroom fried rice, you cant guess how i love this one pot meal,soo tempting. Simple yet you got me all worked up. 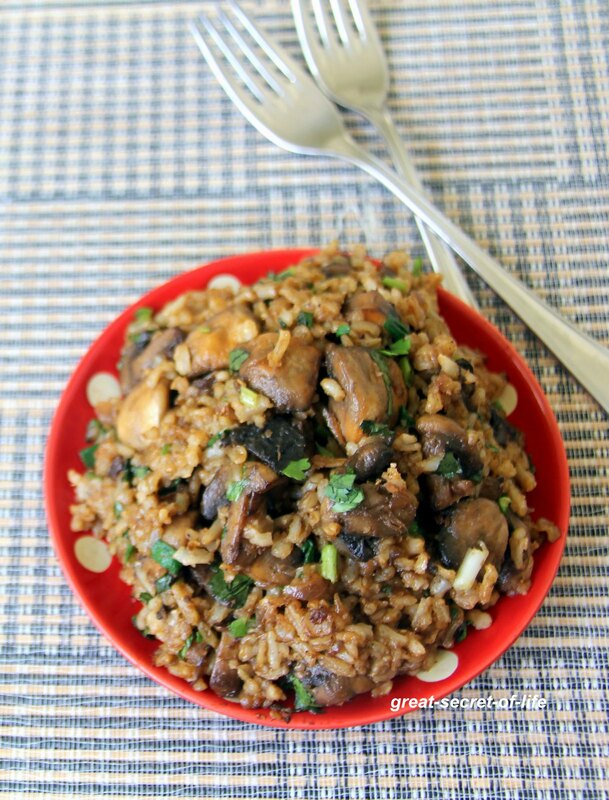 Love rice and love the combo of mushrooms. Such a fabulous dish. 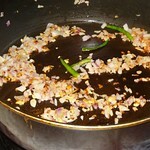 I love stir-fried rice too. 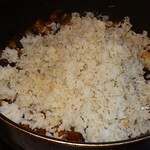 This is a simple and delicious meal! 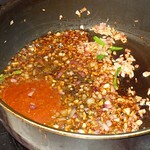 Thats a real quick, tasty one pot meal!! !